I’ve been MIA for the last few weeks and one of the reasons is because my friend Becks got married last weekend. As a bridesmaid, I knew that my hair would be taking some major damage from all the teasing and hairspray since beautiful hairstyles like the one below don’t just happen. I decided to prepare myself for the event by treating myself to a clarifying shampoo. 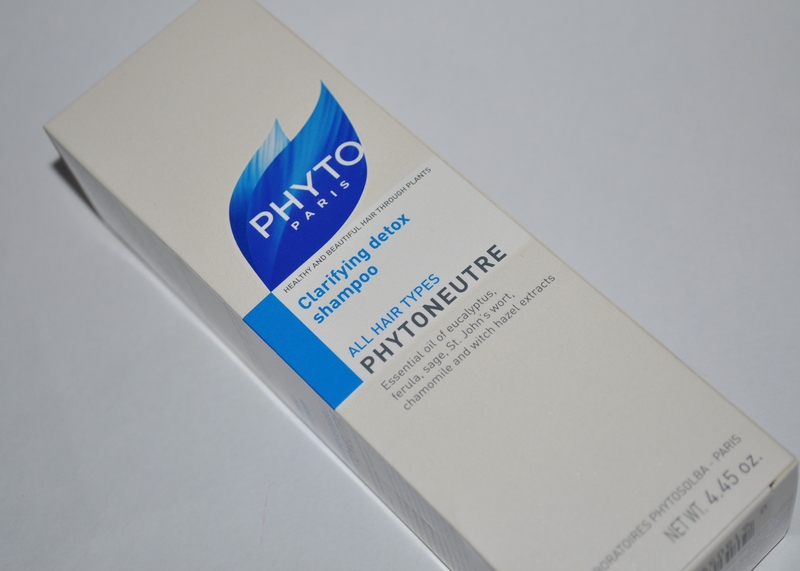 I’ve been trying to decide which one to buy for a while but I finally settled on the Phytoneutre Clarifying Detox Shampoo by Phyto. I’d never tried any products by Phyto before and didn’t know much about the brand but I set about doing lots of research. Phyto was founded in Paris in the 1960’s by Patrick Ales after he noticed the damage traditional chemical based products were having on hair as well as on the hands of salon staff using the products all day. 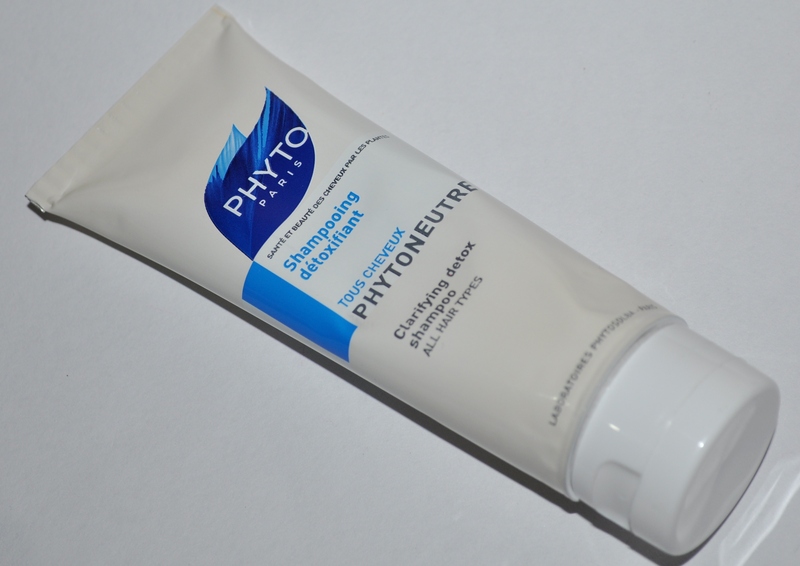 Phyto used plants as the active ingredients in their products and the results spoke for themselves. 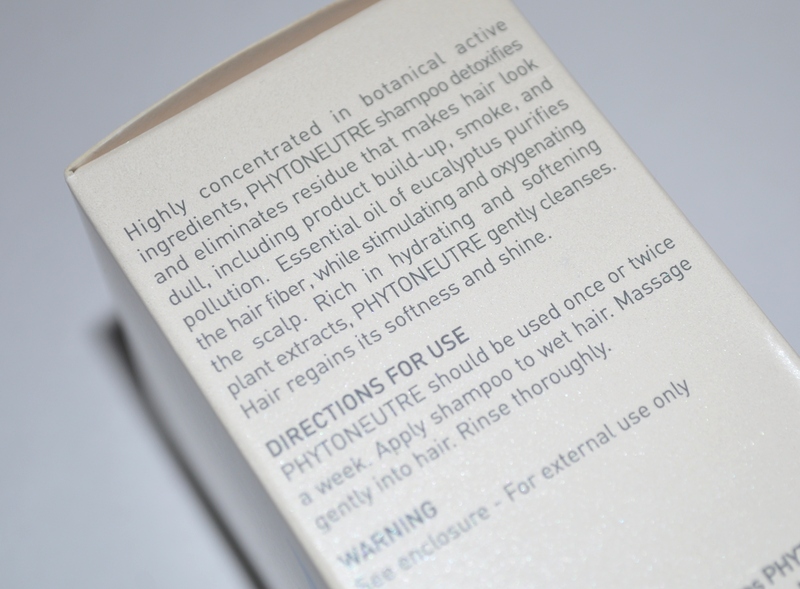 As the Phytoneutre shampoo is a clarifying one, it removes build up and product that an everyday shampoo doesn’t remove. Due to the some what stripping nature of the shampoo, it should really only be used once a week. I probably won’t even use it that often and would really just save this for days when I’ve had to use styling product in my hair. The product is green, probably due to the various plant extracts including sage, witch hazel and chamomile and smells strongly of menthol due to the eucalyptus in the formula. I don’t find the smell unpleasant but it’s definitely not one of those feminine shampoo’s that you may be used to. 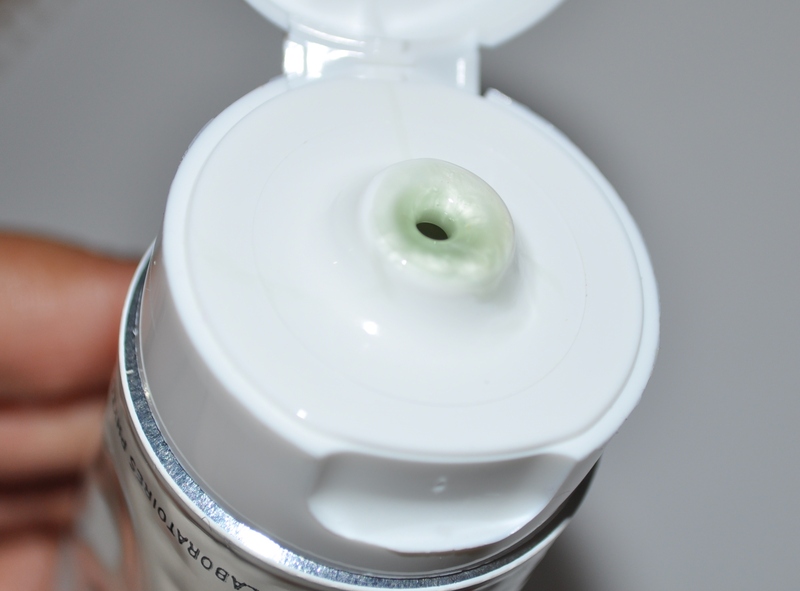 It lathers as it contains SLS but I found that I had to massage it in quite a bit to get it to lather. After doing one wash with this shampoo, I then shampoo and condition with my regular products. Let me tell you that one time using this shampoo will help you understand how the phrase ‘squeaky clean’ came to be! My hair has never felt so clean and weightless. I did have to add a leave in conditioner after as my hair would have been unmanageable without one. The downside to this product is that it’s a bit pricey for the amount of product you get. I paid $20 for a tube that holds about 125ml of product. The good thing is that you don’t need a lot of product so, using this once a week, it should last you at least 2 or 3 months. I highly recommend this shampoo if your hair needs a good deep clean but be warned that clarifying shampoo’s can strip colour if your hair is dyed. If you have a clarifying shampoo that you swear by then I’d love to hear about it so let me know below. I’ve seen Bumble and Bumble’s Sunday Shampoo getting talked about a lot so that’s next on my list to try.